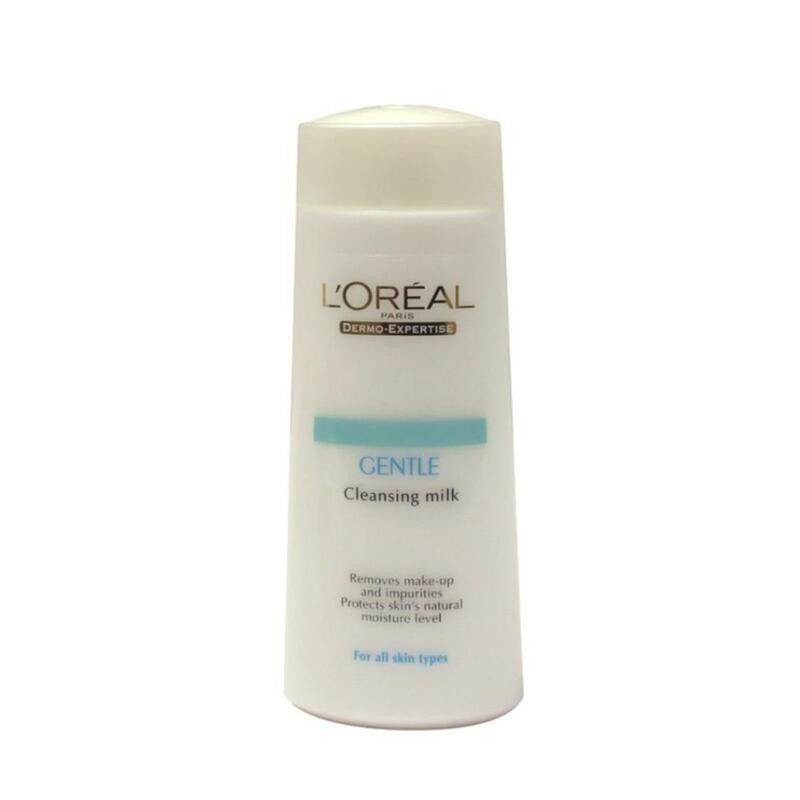 Gently removes make-up and other impurities, leaving your skin feeling clean and fresh while protecting your skin's natural moisture level, leaving it soft and supple. Apply and massage lightly with fingertips. Remove with cotton pad. Follow with toner.